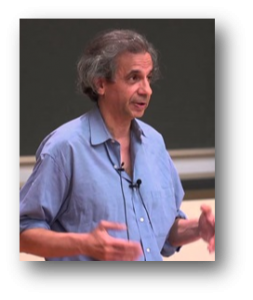 Akeel Bilgrami is Sidney Morgenbesser Professor of Philosophy. He is a founding member of the Committee on Global Thought. Akeel Bilgrami got a first degree in English Literature from Bombay University but defected to philosophy because he found the former too hard. He went to Oxford University as a Rhodes Scholar and there got another Bachelor’s degree in Philosophy, Politics, and Economics (1974). 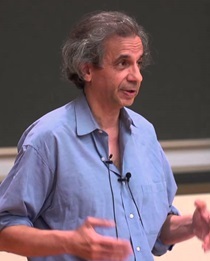 He has a Ph.D. from the University of Chicago (1983), after writing a dissertation, “Meaning as Invariance,” on the subject of the indeterminacy of translation and issues concerning realism and linguistic meaning. He joined the Philosophy Department in 1985 after spending two years as an Assistant Professor at the University of Michigan, Ann Arbor. 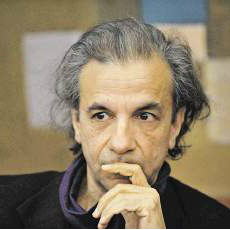 His book of selected essays on the moral psychology of politics entitled Secularism, Identity, and Enchantment was published by Harvard University Press in March 2014. He is also contracted to publish two small books in the very near future, one called What is a Muslim? (Princeton University Press) and another on Gandhi’s philosophy, situating Gandhi’s thought in seventeenth century dissent in England and Europe and more broadly within the Radical Enlightenment and the radical strand in the Romantic tradition (Columbia University Press). Dislocations often cause the dislocated to seek identities to cope with the uprooting from their traditional sense of belonging. To what extent do certain forms of identity politics get a boost in mobilization as a result of the effects of globalized finance in countries of the South?